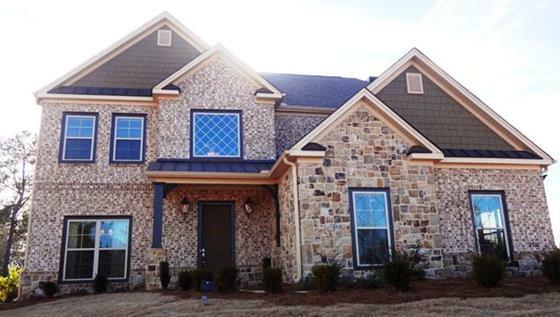 About: Cotswold Auburn AL real estate is located in a 500 acre neighborhood that mimics a British country with European inspired homes. Buying a Cotswold home is about a lifestyle. 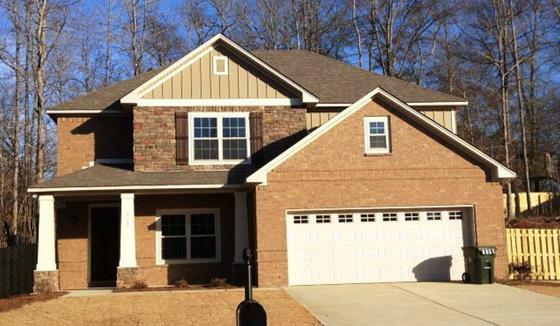 Price: The Cotswold Auburn AL neighborhood also offers stately grounds including a majestic grand entrance starting at the Mid-$200s. 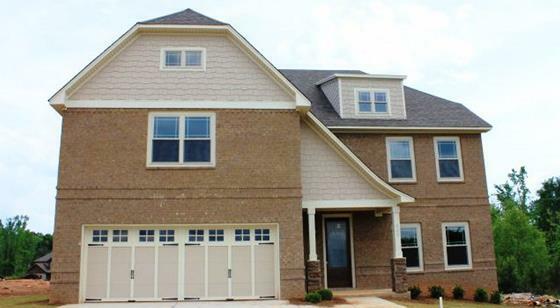 New construction on these executive homes started in 2007. 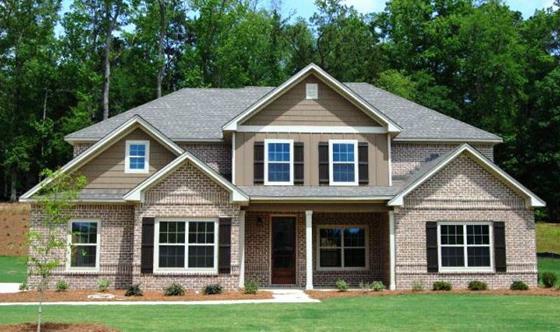 Currently there are desirable lots available with builder ready to custom design your dream home. 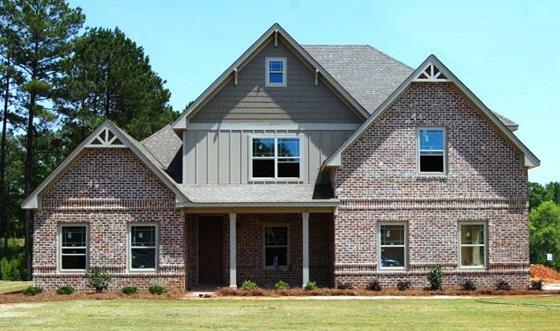 These homes have many favorite amenities and sought-after upgrades including 1/2 acre lots. 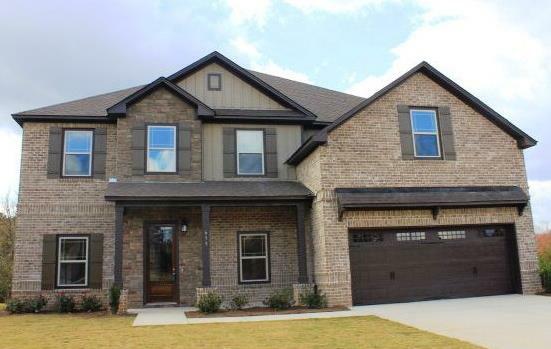 Homes in the Cotswold subdivision sell from upper $200K over $500K. Noted for luxury at a price you didn't expect. 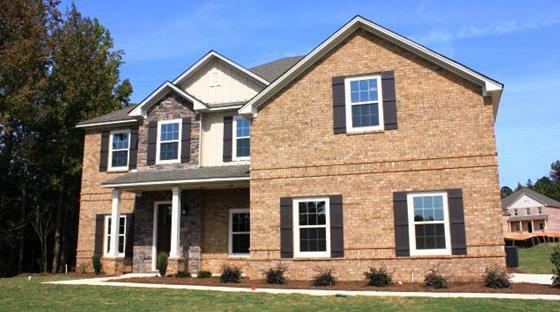 We know there's more to a great home than just square feet. The details and features make up a big part of how today's savvy buyers choose to live in their home. Sure, we emphasize the size of our homes, but we don't skimp on the details either. From using energy efficient designs and mixed materials adding curb appeal to gourmet kitchens with cooking islands and granite countertops. 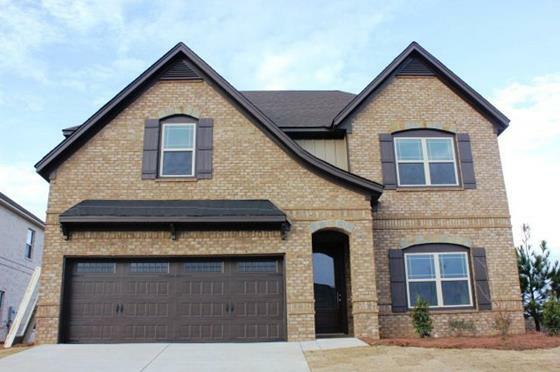 Cotswolds new construction homes in Auburn AL are packed with the features to make a house a home. 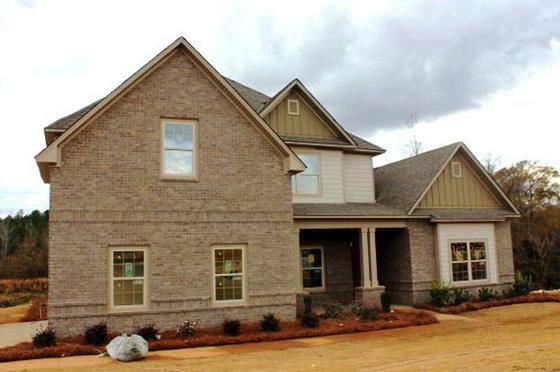 2011 Auburn Tour of Homes Award Winner for Best Kitchen Design and Best Overall/Design Layout! 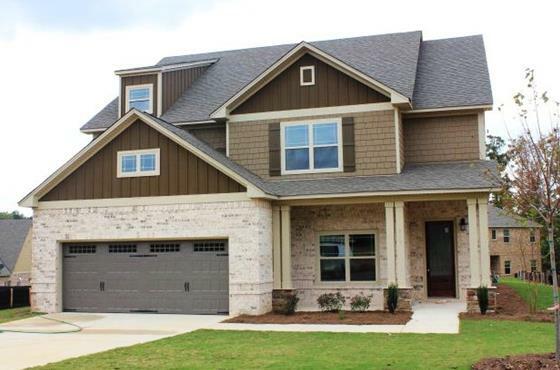 Location: Cotswolds Auburn AL neighborhood is located in the quiet area of Richland Rd. 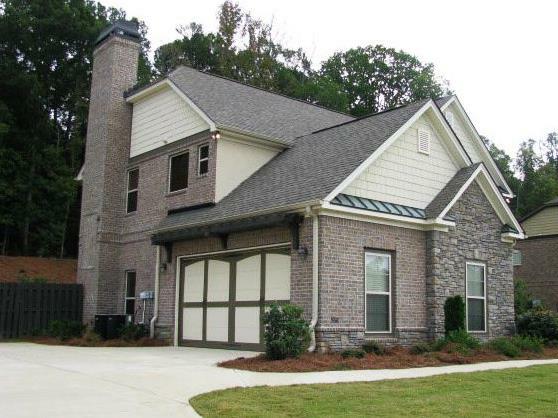 near Richland Elementary School and the Auburn University Tennis Center. Take Richland Road to the end, Cotswolds is on the left.